Do you want a private tour for your group? Hard Water Sports makes it easy, we offer private guided rafting tours on the Kettle River. No need to share a shuttle bus with a bachelor party or crying children. Your private tour includes a private shuttle and your own personal whitewater rafting guide. 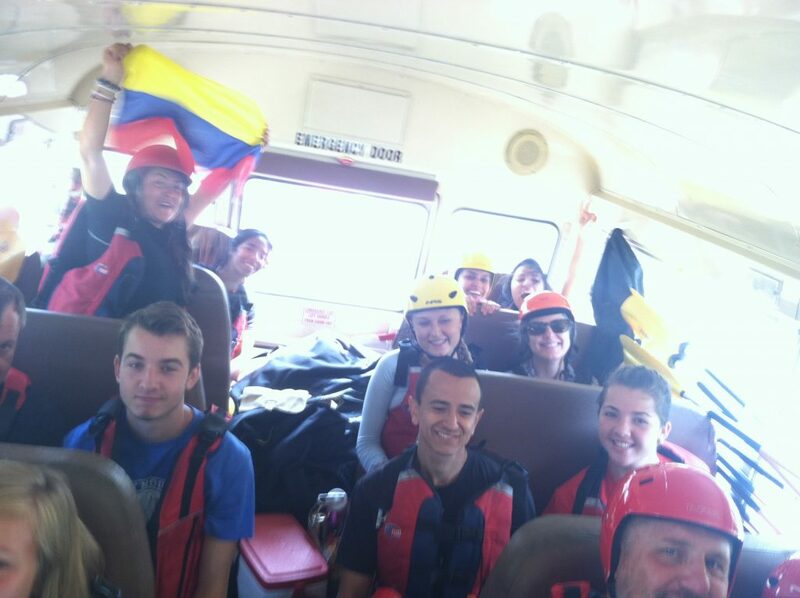 Groups for private rafting tours can be as big as 50 paddlers or as small as just one paddler. If you want a private tour we can make it happen. Contact Hard Water Sports for booking your private tour. Do you want to add a couple hours to your private rafting tour ?? Normal Kettle River rafting tours run 3 to 3.5 hours – for an additional charge we can extend your tours for another hour , or 2, or make it an all day adventure if that’s what you want. Yes, we offer special sunset or sunrise rafting adventures on the Kettle River. Start your day before sun up, we’ll have the coffee ready to go for a sunrise on the river. Or take your crew on the Kettle River for a sunset adventure. We can go stealth mode and make it a nature tour or we can pack the waterproof speaker and make it a party – it’s your private tour ! 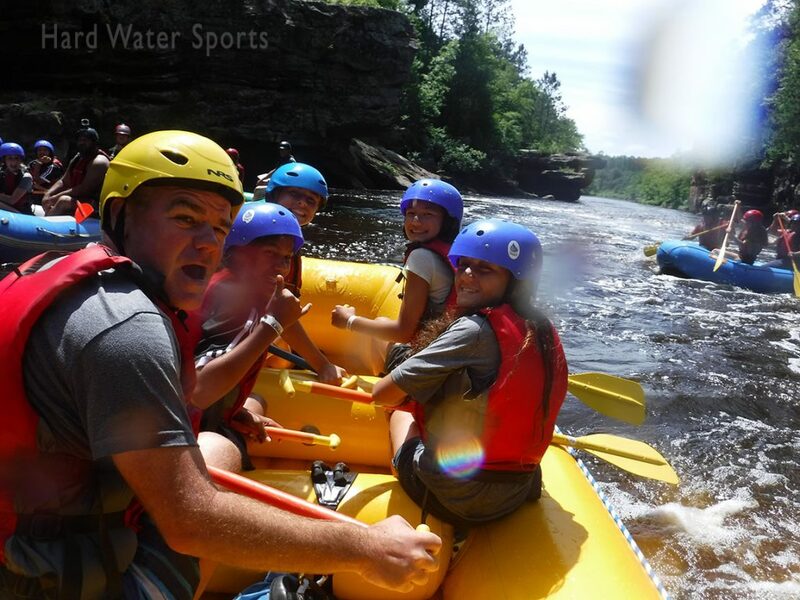 OK, if you want the best of the best Minnesota whitewater paddling experience you’ll want to check out the Kettle River “GOLD” tour. However you decide to take your crew down the Kettle River you will be sure to have a real adventure and see some truly beautiful scenery. 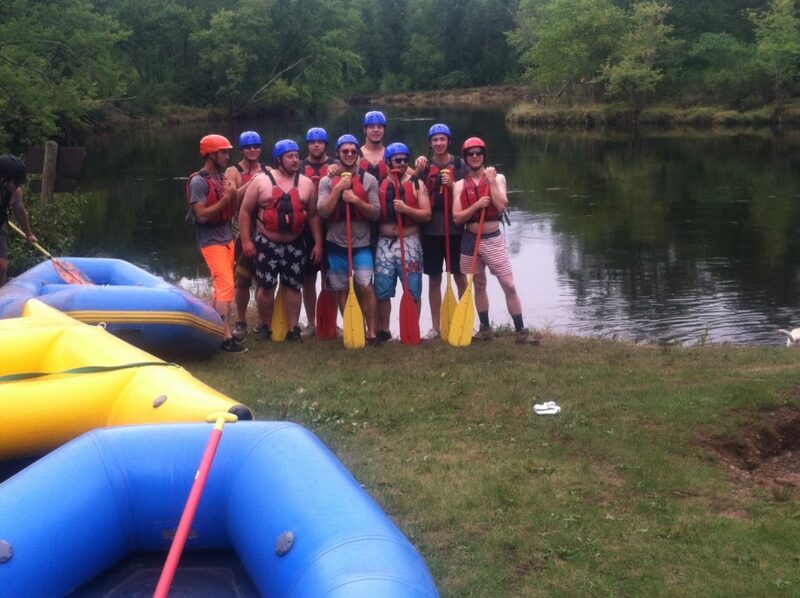 Corporate Team Building near Minneapolis, minneapolis fun to do, minnesota whitewater, mn rafting, mn white water. Bookmark.